FB acquired Instagram in 2012. 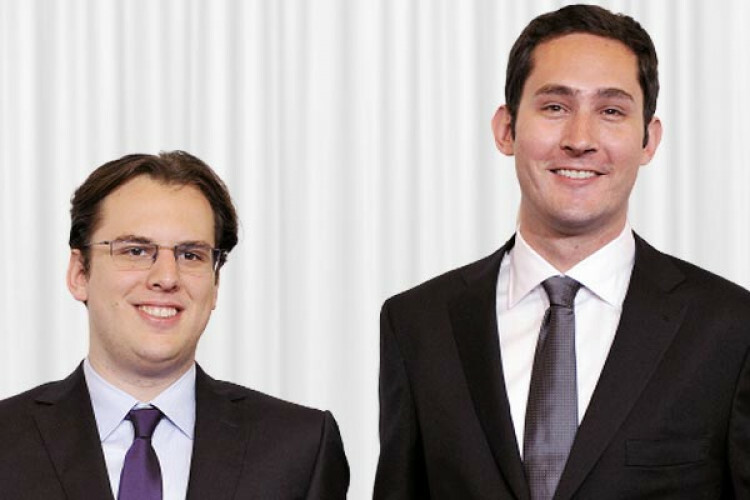 Instagram's founders Kein Systrom & Mike Krieger left last year, we now know the reason. FB CEO & Insta founders both didn't agree over the app's future, FB stopped encouraging users to post on Instagram & wanted to keep them contained in the main app. Systrom disagreed with the move but went along due to the commitment. He soon went on paternity leave & upon return both the Insta founders quit.